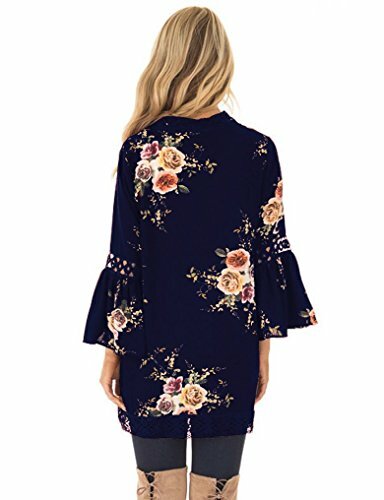 **Your favorite Short cardigan is now available in Floral Season! These Short Lace Cardigans are a MUST have this Season. 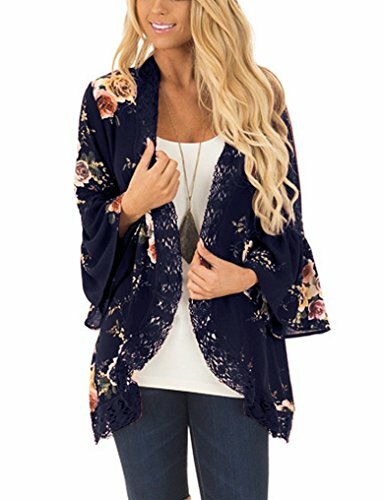 Your favorite bell sleeve cardigan is now available in Floral Season! 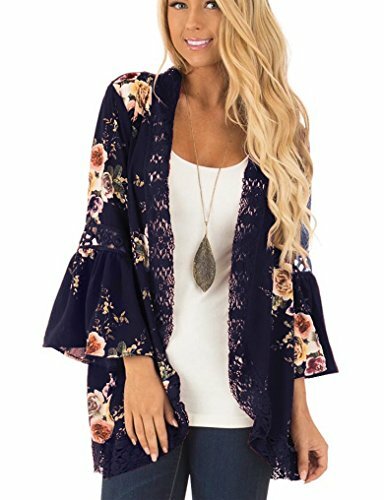 These Lace short Cardigans are a MUST have this Season .they are super comfortable. You will want one in every color!